2 Types of Locking System - In order to suit different needs, our adjustable poles has two distinctive but equally convenient locking system: "Clamp" & "Twist". Strong & Flexible - Once the pole is locked, it is even stronger than a traditional 3-Parted Pole. 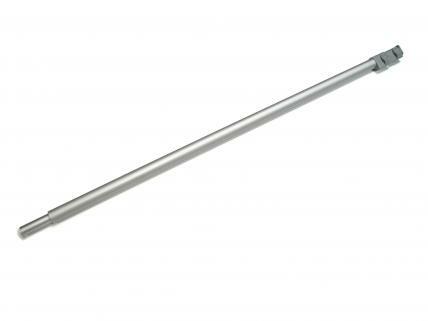 Also, this adjustable pole can give your a choice of graphic size from 1000mm to 2150mm.